I saw this car for the first time at our 2017 SABeemerTunnelRun. From the distance it looked too neat and tidy to be a local custom-made up car. As it crawled through the crowd of Beemers that were stationed at the Engen N1, I noticed the distinct badge on the front grille. “I have never seen this car before…WOW” . I whispered to myself. 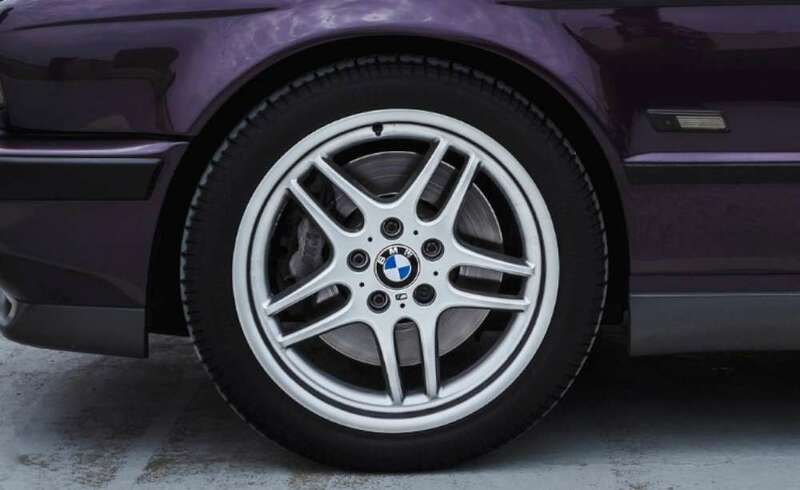 The full MTech1 kit and genuine 16” ALPINA wheels gave an impression of a 333i but the colour was completely different from the 4 limited colours that the 333i came in. 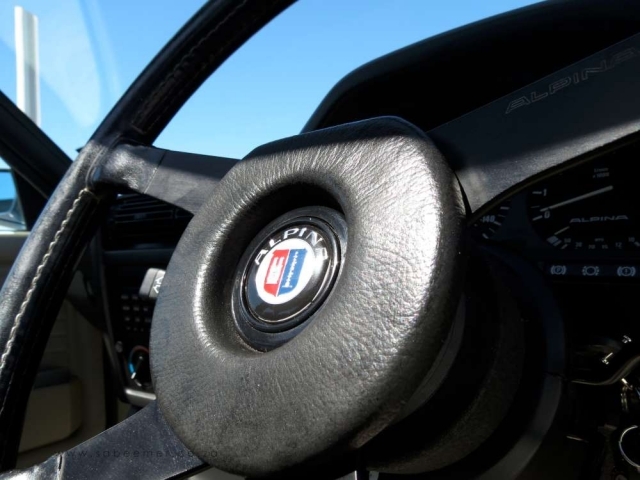 “An ALPINA definitely - but an original one ? here? at our run ??” . 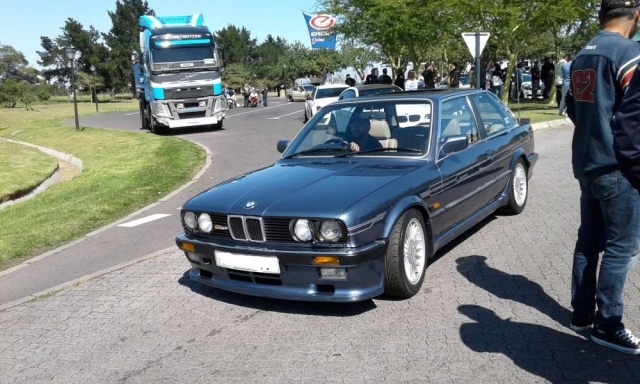 Through all the madness of the Beemers leaving the Engen onto the N1 towards Worcester, I lost track of this car and didn’t get a chance to speak to the owner to hear more about this interesting example of E30. 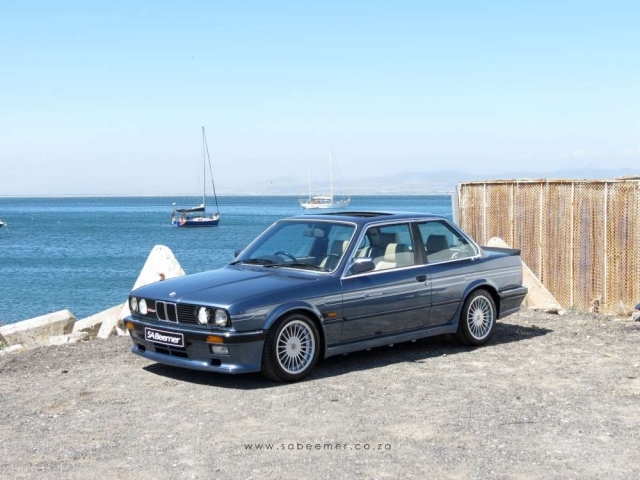 A couple of months later we then managed to get hold of the owner and arrange a close- up look at this E30. 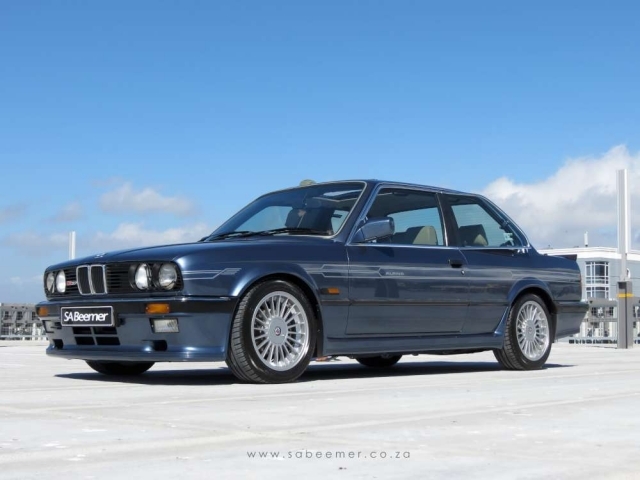 It caused a bit of a stir online after it was posted for sale at a hefty price of R899,000.00, so this was a good opportunity for me to try and make sense of this price. 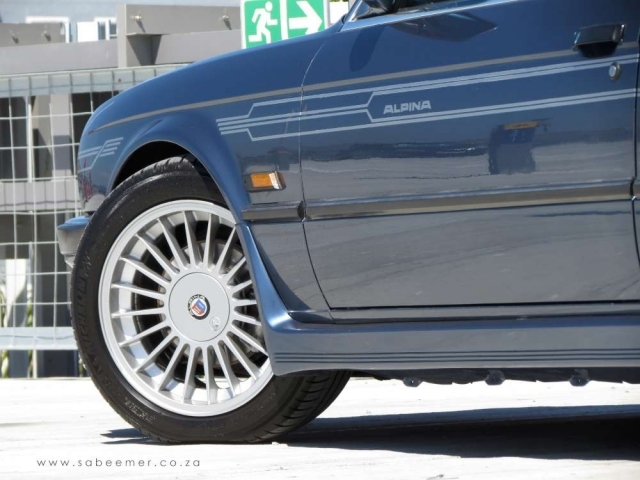 “The car is a unique example of the legendary ALPINA C2 2.7, which is to many, the best E30 ‘all-rounder’ ever built. 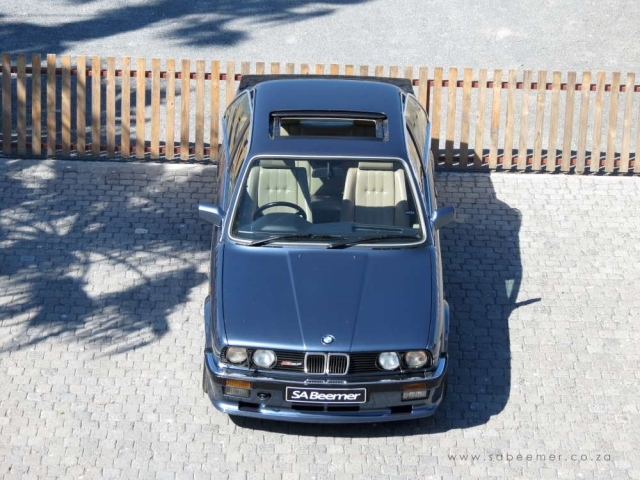 As a Sytner (Official UK ALPINA Agent ) built example, it is a rare RHD example. This particular one was built to a high specification and is completely original and unmolested. We asked the owner if he has done any changes to the car, which would make it different from factory spec? 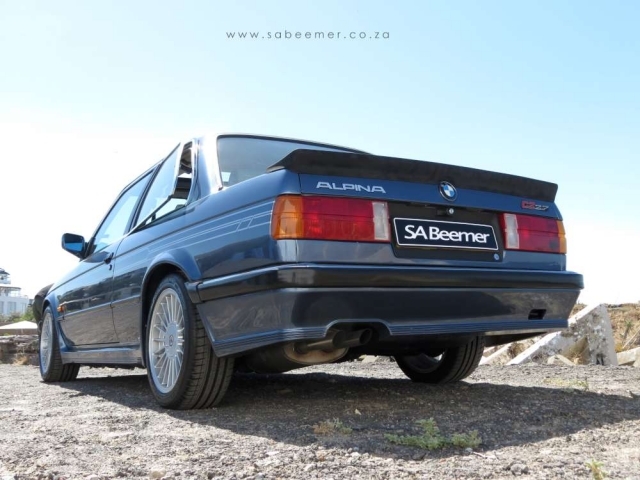 How does the ALPINA 2.7 differ from the original BMW 325i (which this car is based on) ? 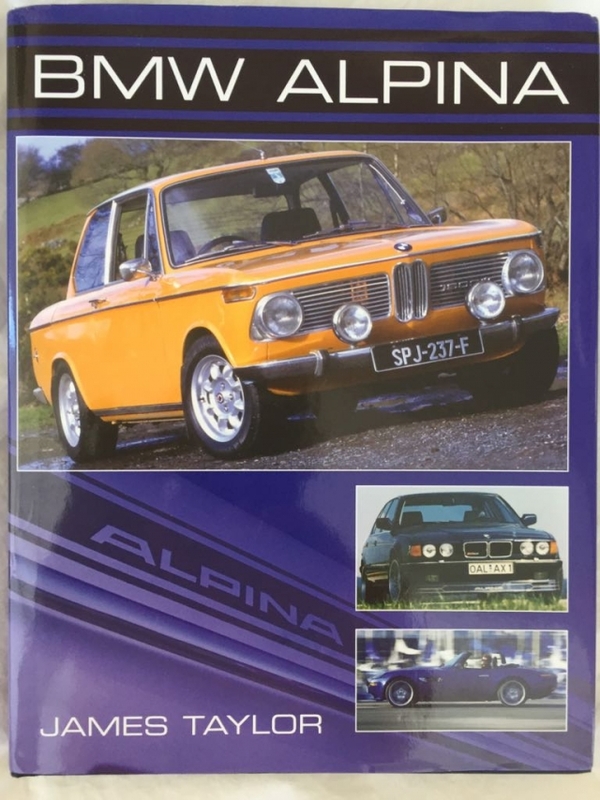 "The full 2.7lt conversion is fully documented with original build sheets from ALPINA and Sytner which included a 2693cc engine conversion taking it to 210BHP at 5800RPM (42 kw extra compared to the standard 325i) with 213 lb ft of torque. 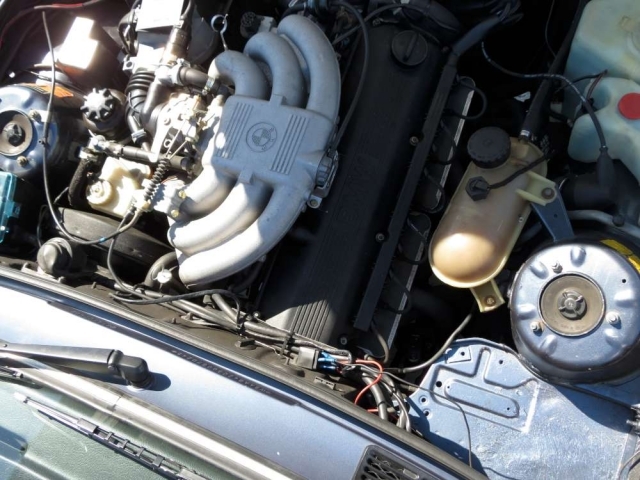 ALPINA mapped Bosch Motronic Ignition and Injection, full ALPINA Exhaust system. 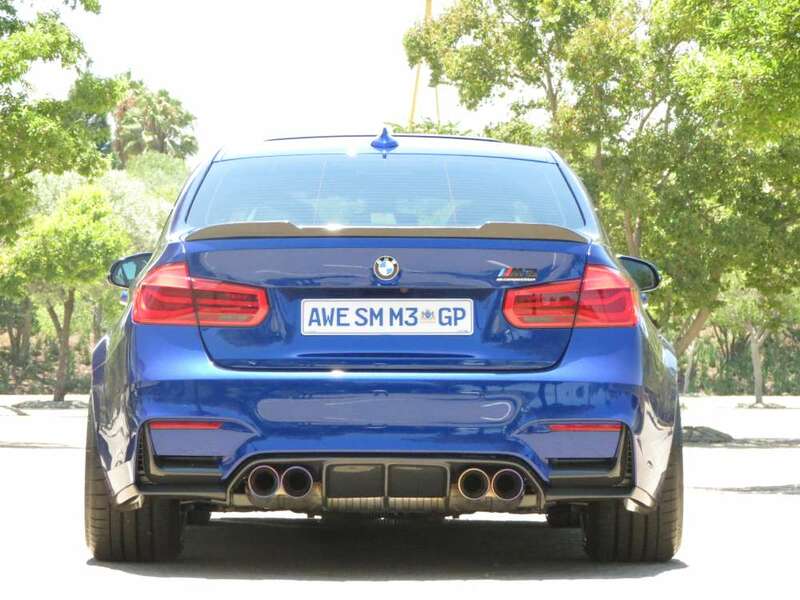 ALPINA valved Bilstein shocks, with ALPINA progressive rate springs, legendary ALPINA wheels and the MTech1 kit." 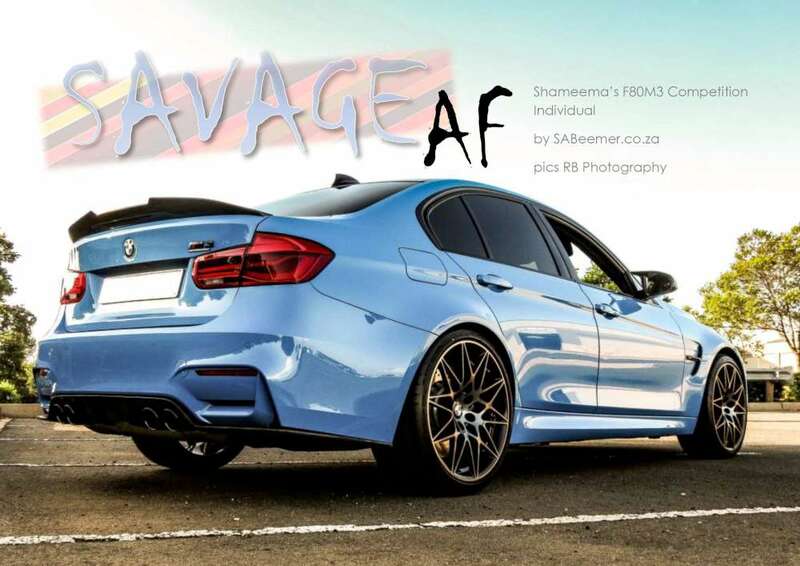 We asked him – Are you a passionate BMW guy ? 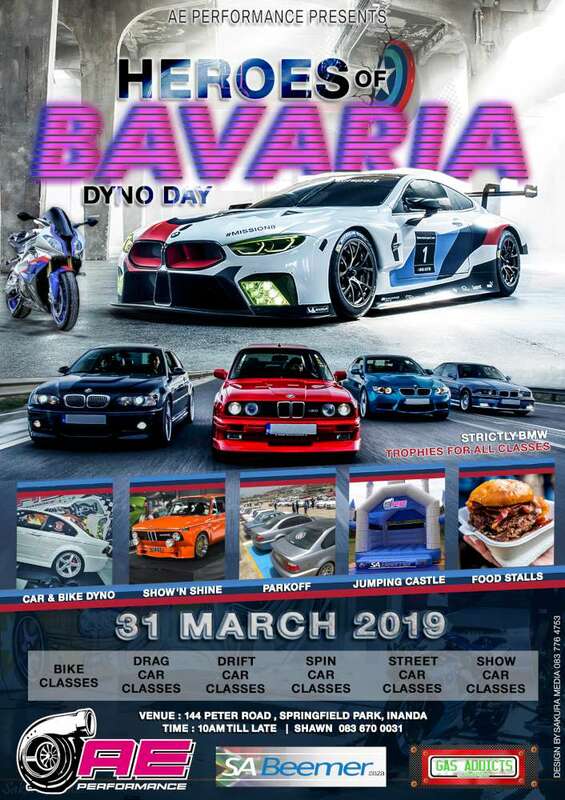 What do you enjoy about a BMW ? 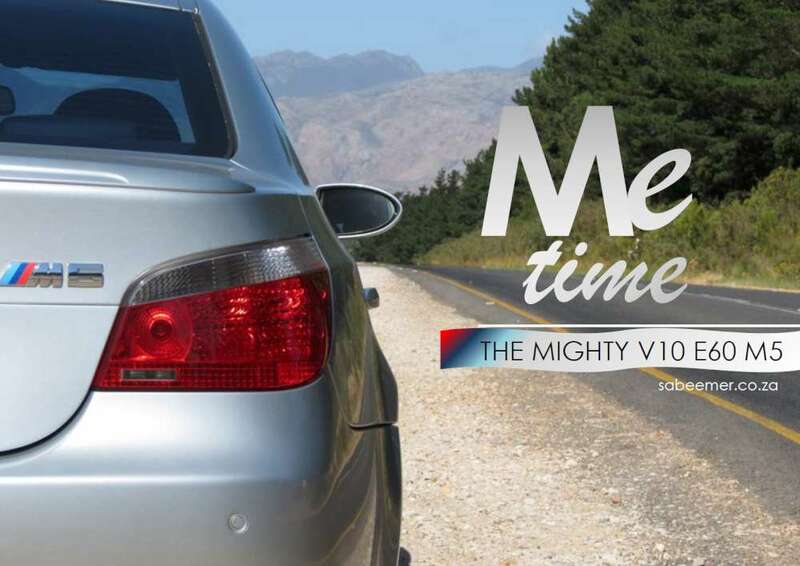 Was BMW a part of your family in your early days ? “Absolutely. The passion actually came from my mother and not my father. She bought him his first BMW to give him a little more swag. 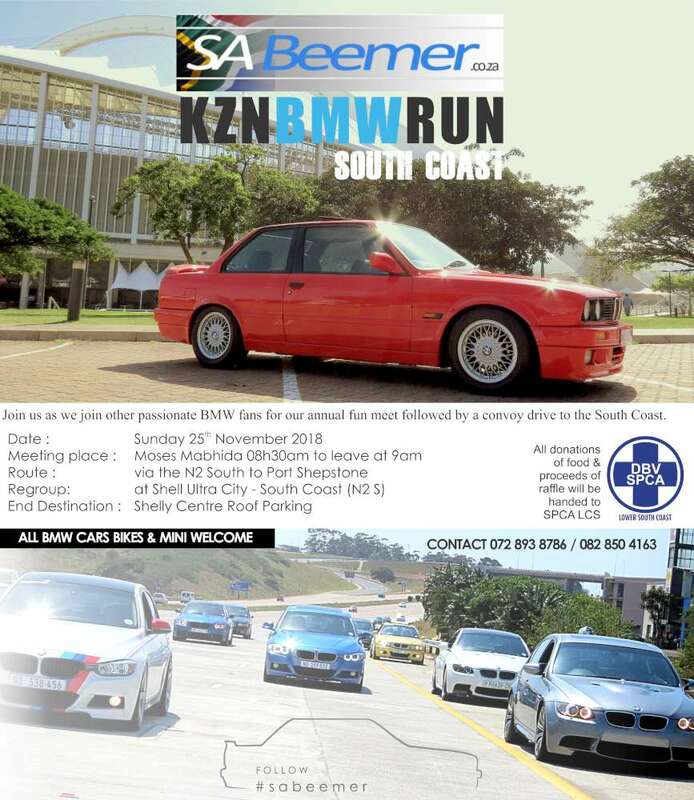 Your first BMW drive experience ? Why would you want to sell this car ? 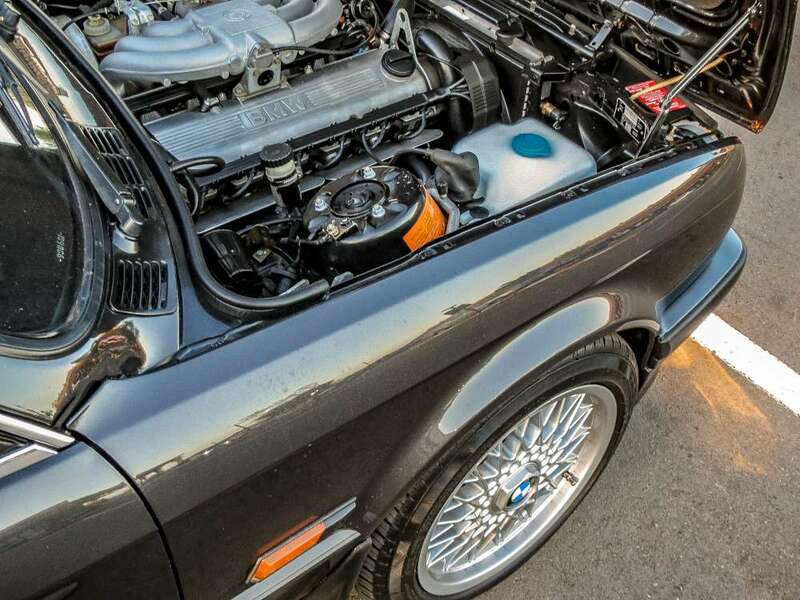 This car is fully documented with a certificate of authenticity from ALPINA/Sytner GB. 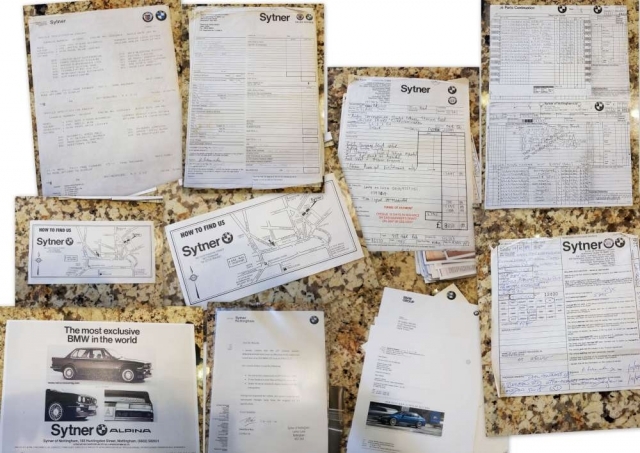 The engine block confirmation from ALPINA Buchloe, a letter from BMW Classics department in Munich and a mountain of original documents include original build sheets, sales invoice as well as service records. 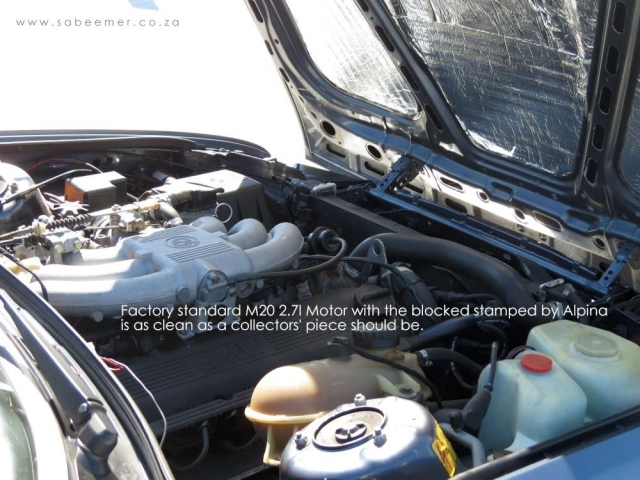 In a nutshell – this car was originally bought as a standard 325i from BMW. 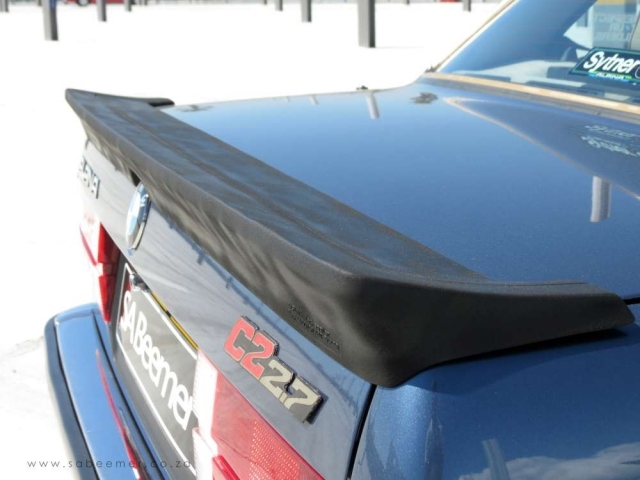 The owner then sent it to Sytner UK to create a special ALPINA version of the E30 ie C2 2.7. 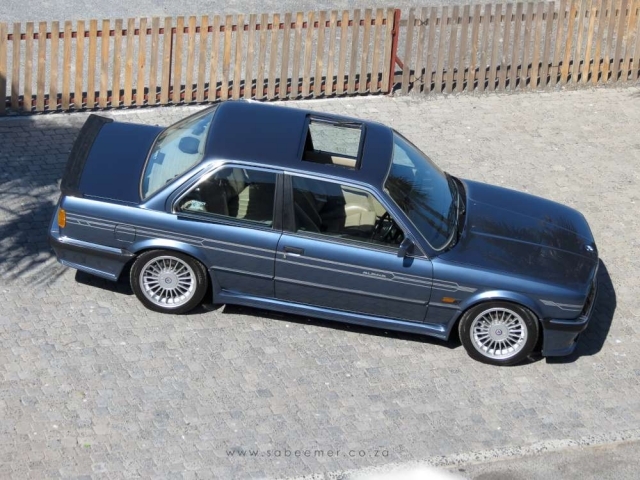 ALPINA HQ in Buchloe Germany were building C2 2.7s but used the ALPINA front spoilers instead of the MTech kits as used on this particular model. 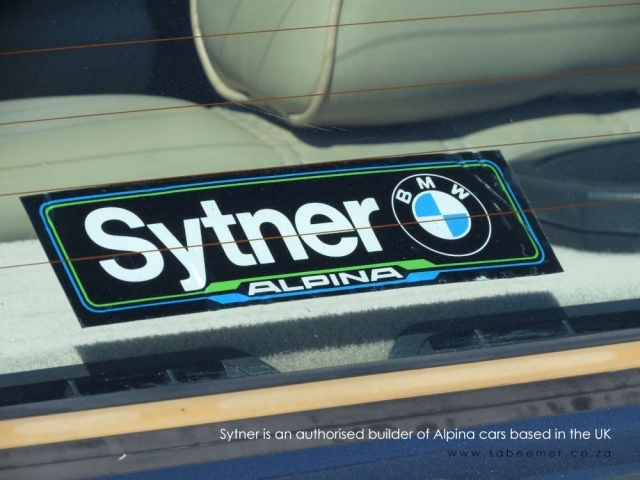 Sytner was the only company in the world, other than ALPINA itself, which was granted the right to manufacture ALPINA cars. They built approximately 30 C2s a year between 1986-1989, making them very rare cars today. 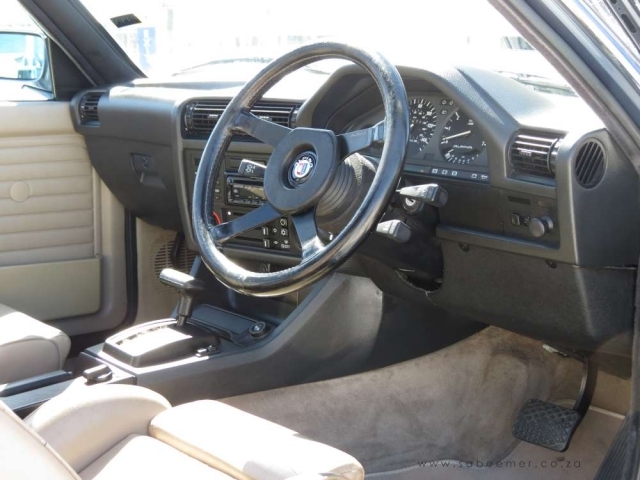 Other changes compared to the German ALPINA C2 2.7 include the Interior, of which this one is standard BMW sport seats. 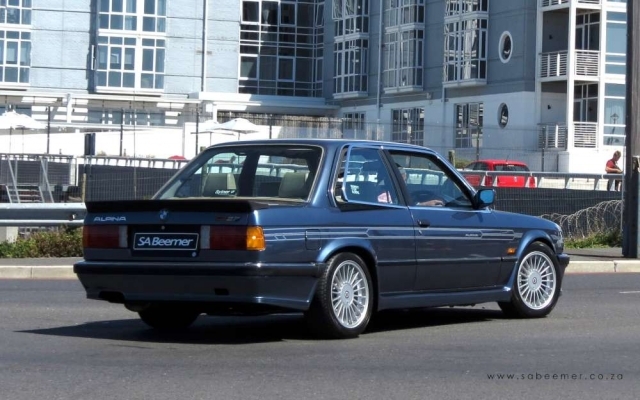 The VIN Numbers of the German cars were different as ALPINA HQ were (and is uptil this day) recognised as a vehicle manufacturer whereas Sytner-built vehicles kept the original BMW Vin numbers, making this particular vehicle a very rare E30 model. The Sytner built C2s cost £27,000 pounds in 1986, a staggering amount for the time. it was far from cheap, but this quality of engineering never is. 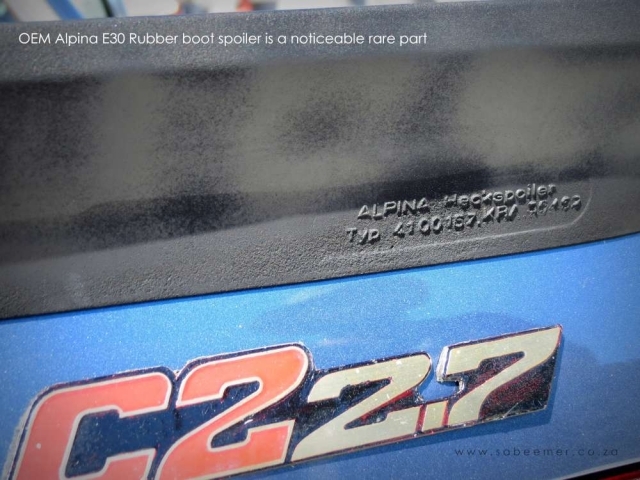 Documents show that this ALPINA E30 C2 2.7 Number of 308 is a genuine example of a C2 2.7. 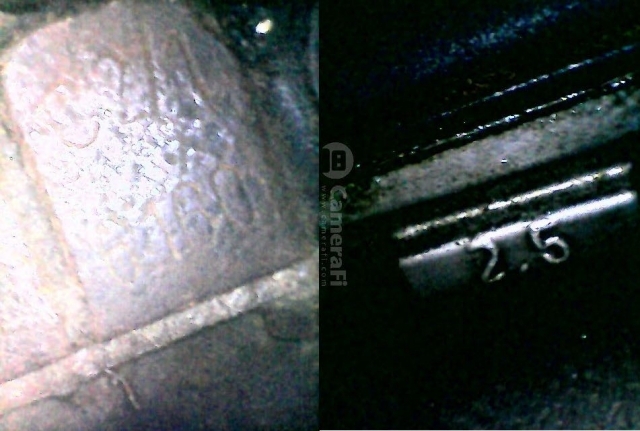 And pics supplied show that the block has been stamped by ALPINA in Germany to authenticate the motor build. Another point to mention is that the engine number uniquely matches the last seven digits of the vin. 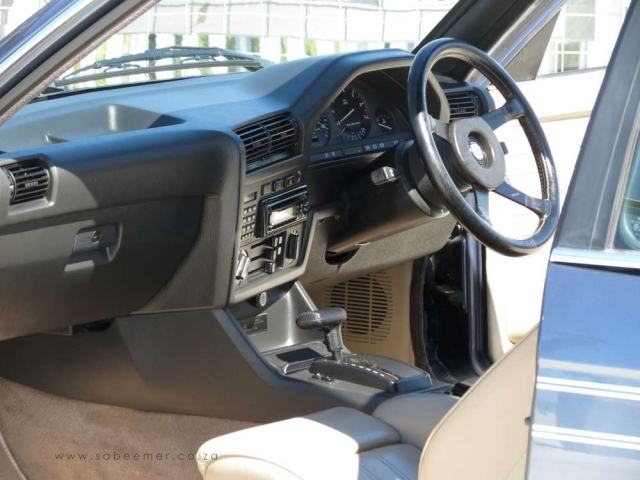 Personally I would’ve liked the original factory radio/tape deck, and the ALPINA gauge in the vent. 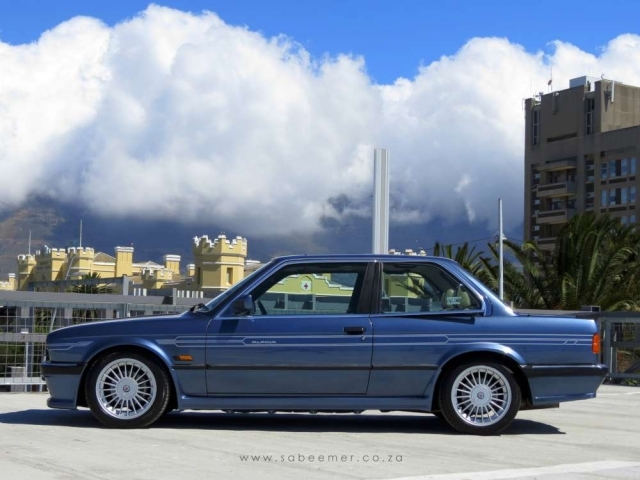 Like any good looking E30, this car attracts a lot of attention wherever it gets seen. 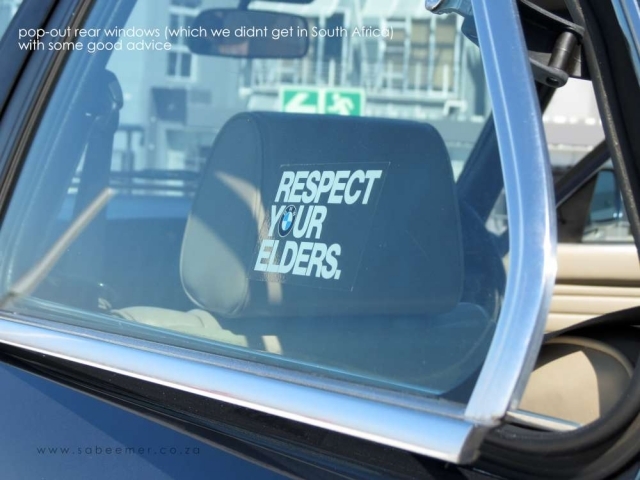 Even from people who you would never expect to comment as they pass this ‘old’ vehicle. 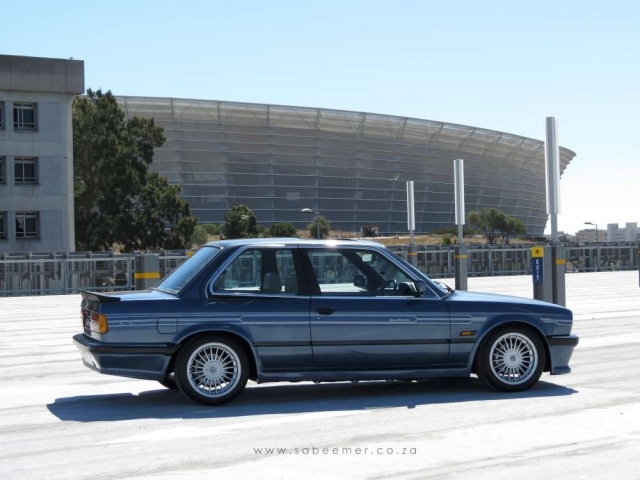 But the E30 is legendary, and an example like this leaves one speechless when in the company of it. 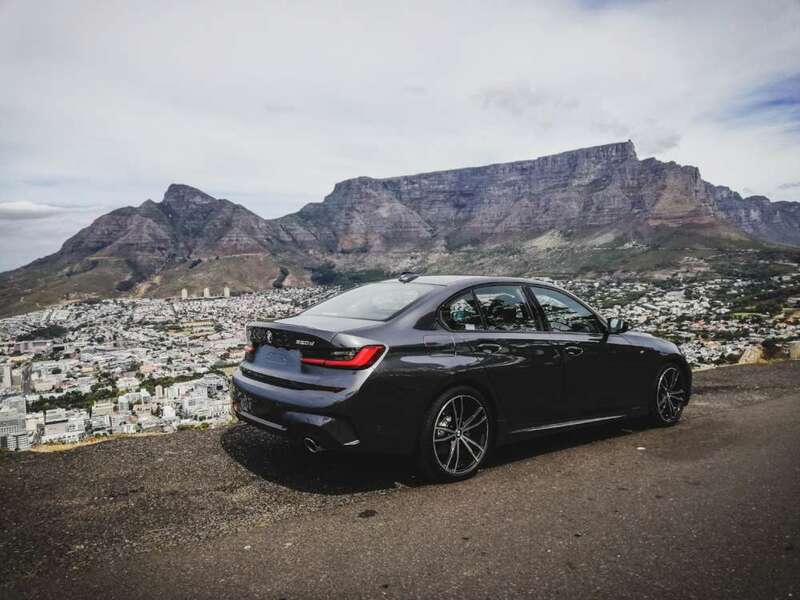 For me, the lucky buyer who has got the money and the air-conditioned garage with flooring that would be more suitable in a bedroom to purchase this car would not just be buying a car. With all the documentation and history – the buyer would be buying a museum piece. That is my thought. Price this car lower and it would fall into the wrong hands. A perfect example of this car being kept in a purely original state is that it is still an automatic car. And I think that a great majority would have changed that to a manual gearbox. Lots of people comment online about the madness of the price and add long paragraphs about this or any other car that they see while scrolling their smartphones or computers. They have Google at their fingertips and are automatically doctorates on whatever subject they are commenting on. I have noticed, since the time of the E30325iS going up in price, that a thousand people can comment and rant and callout “madness! !” on a post, but all it takes is for one purest or collector who has the funds available to spoil himself and who makes an appointment, views the car, negotiates fairly, and drives off a happy man, or leaves the vehicle if the vehicle does not match his criteria. And he is the one who hasn’t commented anything on that post. This is the buyer that this car wants. Someone who is not looking for any glory, but has the means to feed his passion. Like I have said many times before – “Passion can never be explained, only expressed” . 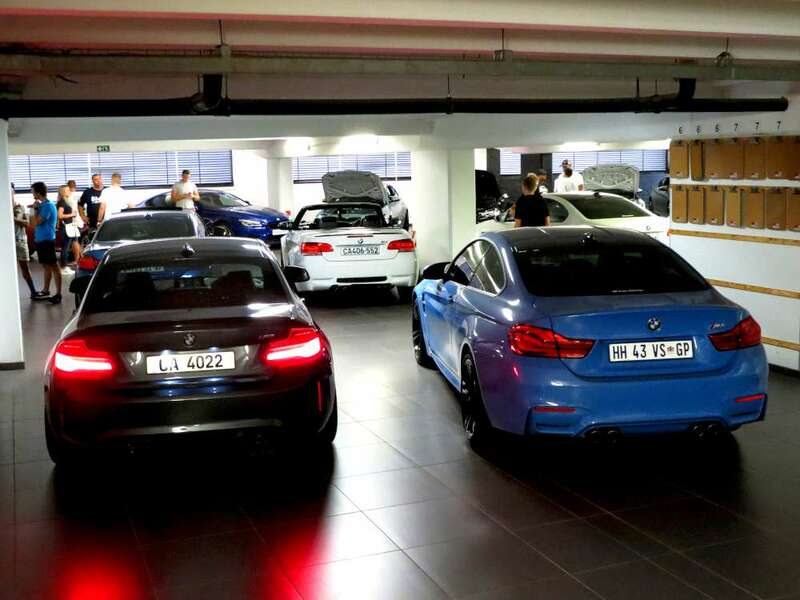 just ask ALPINA HQ – they will tell you the same. 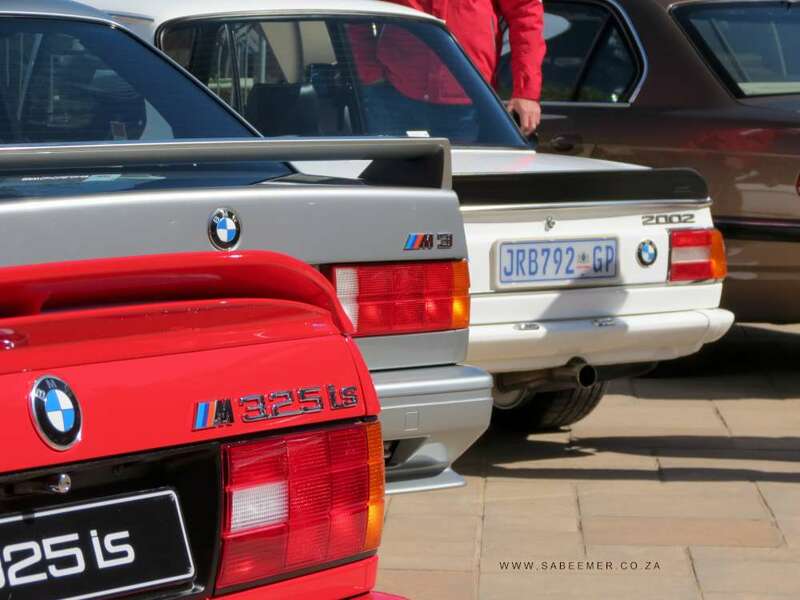 They've been buying and tuning BMWs before BMW themselves had a Motorsport division.